Home » Restaurants & Bars » Breakfast & Brunch » Eggs Inc.
For breakfast, come hungry and enjoy a variety of delicious omelets, over half a dozen pancakes, delicate crepes and hearty skillets. For the more health-conscious consumer, we provide wheat and multigrain batters. And at lunch, we offer trendier sandwiches, wraps, paninis, and flatbreads, as well as many original salads. We also have your favorite classics such as a half pound charbroiled burgers, freshly sliced gyros off the spit, and Philly steak sandwiches. We’re known for our signature pounder “Kefi Torpedo” — a beef patty baked inside a croissant. 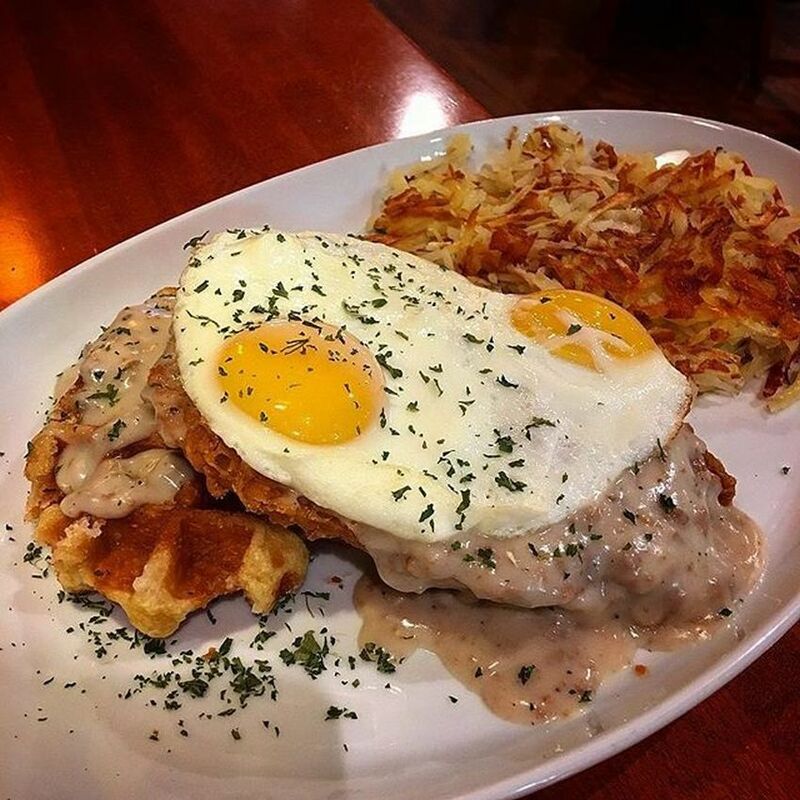 Chicago's Best of Southwest Suburbs: Eggs Inc.